As part of one of my periodic expense reviews, I noticed my mortgage payment included $170 for private mortgage insurance (PMI). I remember when we refinanced our home the mortgage agent telling me that eventually that would be removed from our payment, but I couldn’t remember the details. It was time to refresh my memory as to why I was paying a private mortgage insurance premium, and when I could have it removed from my monthly mortgage payment. 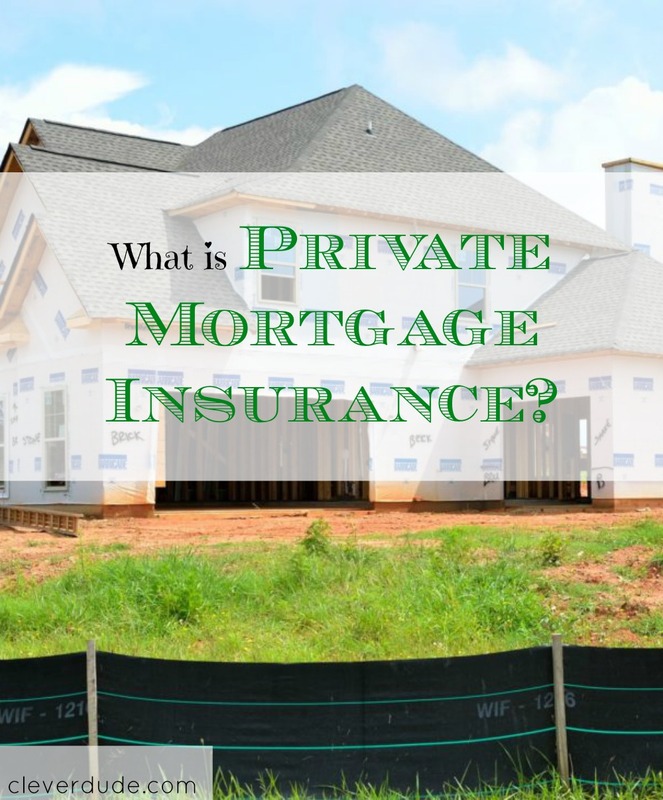 Private mortgage insurance (PMI) is a type of insurance paid for by the homeowner to protect the lender in case the borrower defaults on the loan. When Do I Have to Have Private Mortgage Insurance? Private mortgage insurance is required if the loan to home value ratio is 80% or greater. For example: A borrower is purchasing a home that is worth $200,000 and only has a $10,000 down payment will take out a loan for $190,000 and have a 95% loan to value ratio. If the borrower is approved for the loan, they will be required to pay for private mortgage insurance. When the loan to value ratio reaches 80%, borrowers can petition to have PMI removed from their mortgage payment. Depending upon when the last appraisal was done, a new home appraisal may be needed. Appraisals cost around $500, but that cost can be recouped fairly quickly once PMI is removed from the mortgage payment. When the loan to value ratio reaches 78%, PMI is automatically removed. Private mortgage insurance can help people purchase a home without a large down payment. However, there is a cost in going that route that homeowners will have to pay until they have enough equity in the home to allow the PMI to be dropped. Do you pay private mortgage insurance? Have you looked into whether you can ask to have it removed? All the insurance scheme is the best deal for your easier life.